Over 100 trade unionists at the airport took action demanding the reinstatement of an unfairly dismissed workers at the airport. 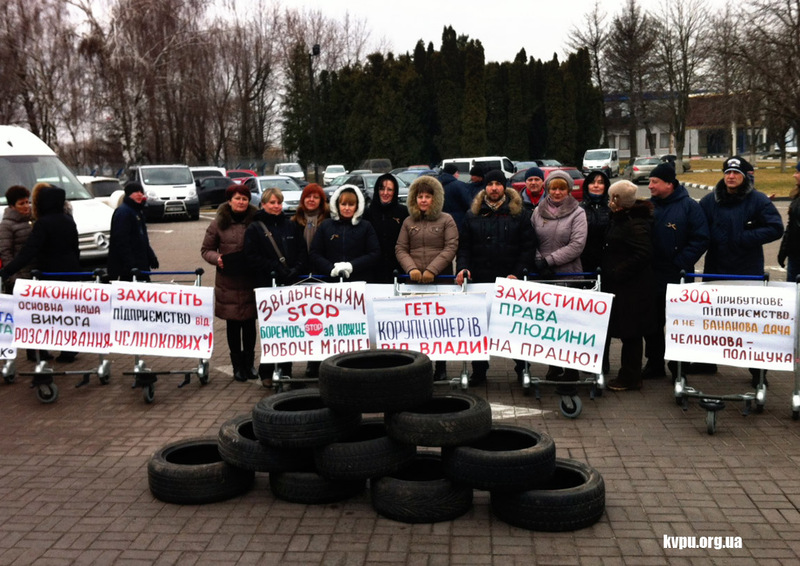 The first ever legal strike has been taken place at Boryspil airport Kyiv. The Strike was organized by the Independent Trade Union of Aviators, which is affiliated to the Confederation of Trade Unions ( KVPU). Over 100 trade unionists at the airport took action demanding the reinstatement of an unfairly dismissed workers at the airport. The airport provides services to both Ukrainian and international senior officials, including the President of Ukraine. 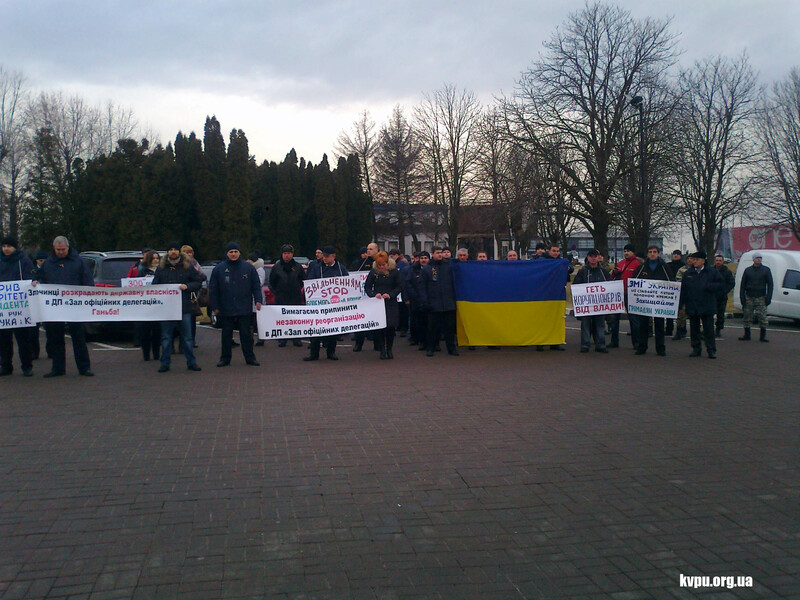 The Independent trade union protested that failure of law enforcement bodies to address the violations by employers of Ukrainian legislation. The trade union has reiterated that the dismissals have taken place at the “Official delegation lounge” because it is facing privatisation. The trade union also indicated there were cases of smuggling and theft of state property. The administration of the airport invited a delegation of striking workers for negotiations where the Deputy Director Gennadyi Prisuyazhnyuk was unable to answer the workers’ questions and left without any statement on further negotiations. The trade unionists stated they will continue to strike until their demands are met.